The big picture: TSMC didn't share any further details with regard to who supplied the faulty chemical but said it has maintained constant communication with affected customers and has worked out replacement and delivery scheduled with each client. Production at Taiwan Semiconductor Manufacturing Company’s (TSMC) Fab 14B was disrupted last month after a bad batch of chemicals somehow made it into the facility. Now, we have a better idea of the scope of the incident. 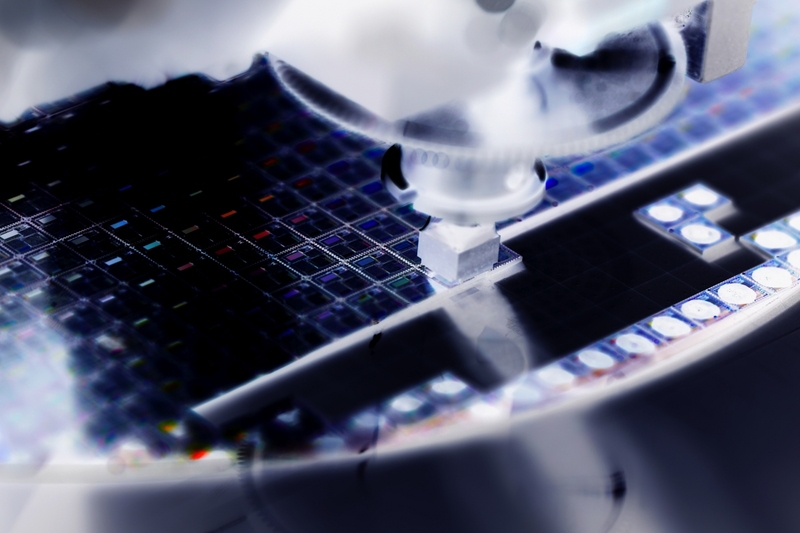 TSMC said in a recent press release that the photoresist material in question was abnormally treated, creating a foreign polymer that produced an undesirable effect on 12-nanometer and 16-nanometer wafer production. As such, TSMC decided to scrap a larger number of wafers than previously estimated, reducing expected first quarter revenue by about $550 million. Gross margin, operating margin and earnings per share outlooks are also taking a hit, to the tune of 2.6 percentage points, 3.2 percentage points and NT $0.42, respectively. That said, TSMC notes that wafers scrapped in the first quarter will be made up in the second quarter, contributing roughly $550 million to Q2 revenues and increasing gross margin, operating margin and earnings per share by 1.5 percent, 2.1 percent and NT $0.34, respectively. All said and done, Q1 revenue is now expected to come in between $7 billion and $7.1 billion with a gross profit margin between 41 percent and 43 percent and an operating profit margin of between 29 percent and 31 percent. For the full year, TSMC believes the fiasco will reduce gross margin by 0.2 percent, operating margin by 0.2 percent and earnings per share by NT $0.08.